Translation is in motion. Technological developments, digitalisation and globalisation are among the many factors affecting and changing translation and, with it, translation studies. Moving Boundaries in Translation Studies offers a bird’s-eye view of recent developments and discusses their implications for the boundaries of the discipline. 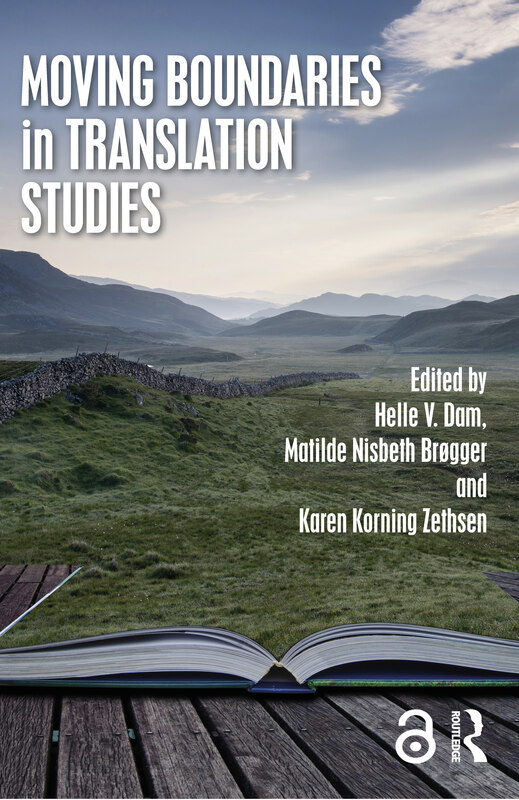 With 15 chapters written by leading translation scholars from around the world, the book analyses new translation phenomena, new practices and tools, new forms of organisation, new concepts and names as well as new scholarly approaches and methods. This is key reading for scholars, researchers and advanced students of translation and interpreting studies. Moving conceptual boundaries: so what? Expanding the limits or blurring the lines?